Natural Morello Cherry by Meridian is a delicious natural cherry marmalade. Cherry marmalade is an excellent multivitamin and mineral source. It contains a typ eof antioxidants called anthocyanins, substances that give the intense red colour to the cherries and which provide great benefits to our body. In addition to its irresistible flavour of natural cherries, the marmalade provides a great supply of simple carbohydrates (sugars) which gives us the ebergy and vitality with which to face the day's tasks. 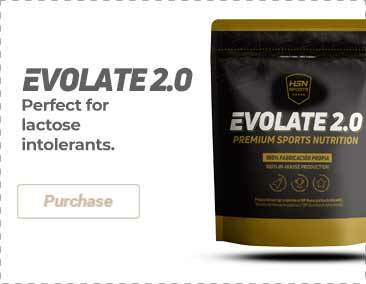 To this effect, it is a good product to add to breakfast and begin the day with a boost, or to eat at times when you need an energy boost such as before going for a jog, walking or practising any form of sport. We cannot forget the impact this product can have on our culinary recipes, as it can serve as a filling for patisserie (cakes, cheesecake, pancakes, etc). It is also used to prepare sauces to accompany meat, particularly game. Try it spread on bread with a little fresh cheese or also with natural yoghurt and cereals.